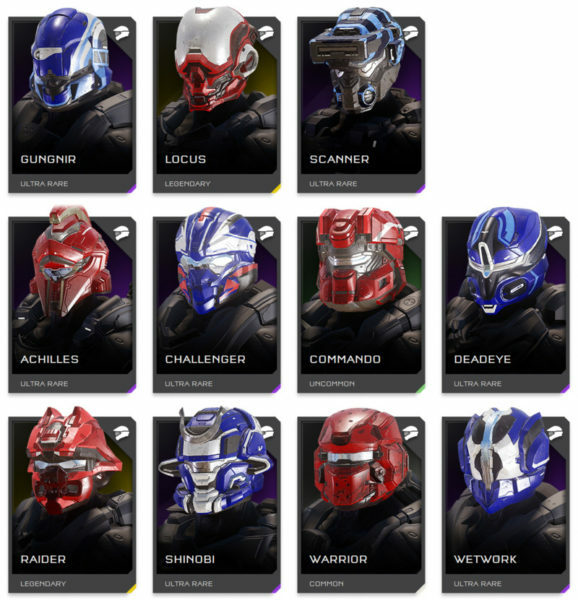 Part 3 will cover No or Limited Visor and Thin Visor Type helmets. This is to say, those helmets that have no discernible visor, “eyes” instead of visors or have a heavily obstructed view. CIO was a fairly unique helmet in Halo 4. However, that third eye always seemed out of place to me. 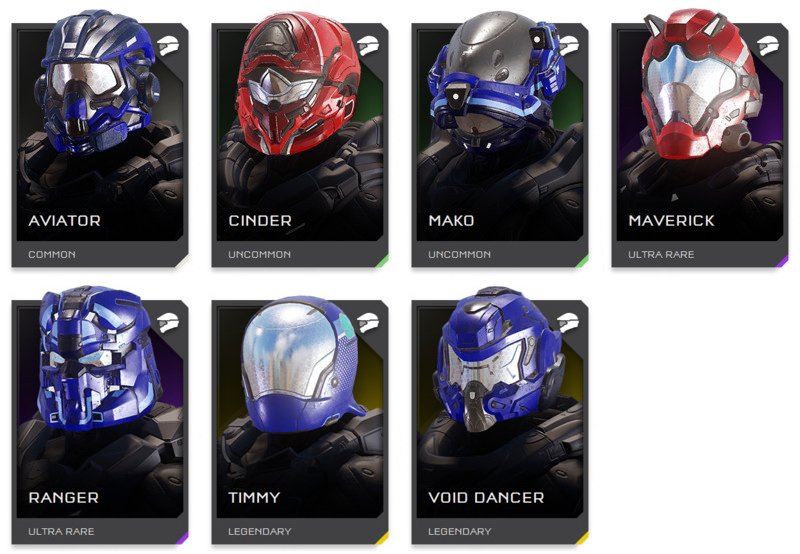 Eyes in general on Spartan helmets seem out of place, with exception to Linda’s helmet. 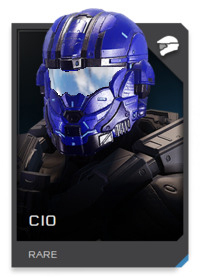 (I think her’s should be the only one with eyes instead of a visor) So, I did a quick mock up of the CIO with a full visor instead of eyes. I like that version MUCH better. 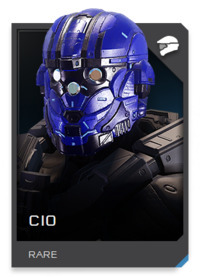 Since I’m remarking on helmets as they are and not as I’d like to see them change, the current version of the CIO should be GONE. 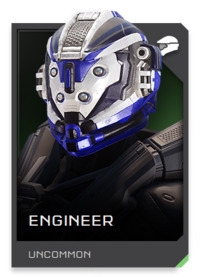 Similarly, the Engineer helmets has four eyes. The lower set really doesn’t make any sense. 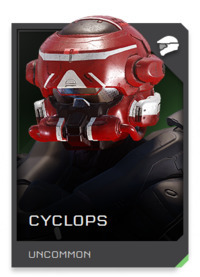 Instead of the eyes, make that whole area a visor. I think it looks better at least. But just as with the CIO, in it’s current state, I think it should be GONE. The two things I do not like about this helmet are the pointy forehead and that large metal piece hanging down over the visor. It’s not something that could easily be lifted up or slid up and back into the visor. It most definitely obstructs the view of the wearer. 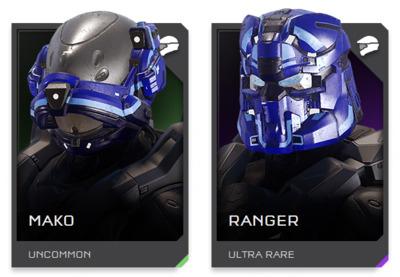 As such, this helmet needs to be GONE from Halo Infinite. Oh yeah! 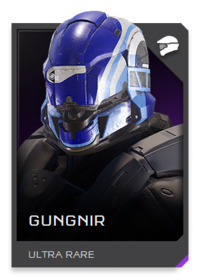 The Gungnir! 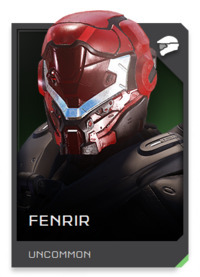 This is 343’s take on the Reach Gungnir helmet. (See below) I like this more rounded version. The HUD would be completely encased within the helmet and the wearer would have to trust the readout. Would be great on a very dusty planet. 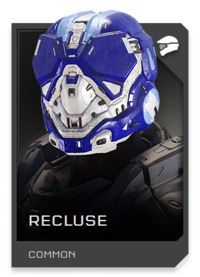 Since this one is a carry over from one of Reach’s best helmets and is fairly unique, I definitely want to see this RETURN. This helmet is too busy. So many “greeblies” on it. 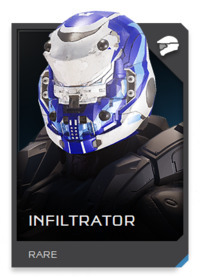 Then they add a visor cover that makes no sense. 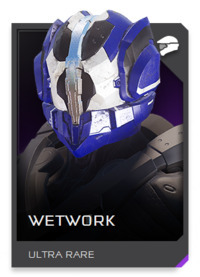 This is a helmet I just shake my head at… GONE. 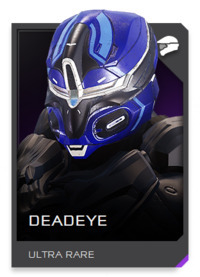 Okay, this is one BADASS looking helmet! 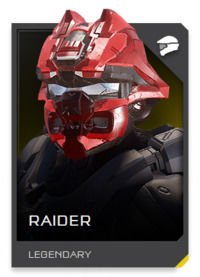 Yes, it doesn’t have any visor. Again though, that could be contained within the helmet. The key thing here is the skull like design. That makes the wearer look fearsome! This just HAS to make a RETURN! Oy…can we please move that over-the-nose contraption down a bit? Like maybe down to the jaw/chin? 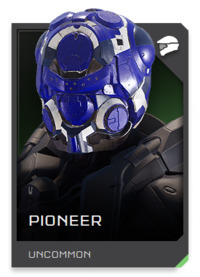 But then the helmet might look a bit too much like a lot of the other Astronaut type Spartan helmets. 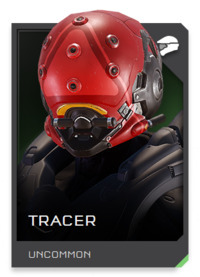 I’ve seen this used a little in matchmaking. It’s got a cool name. But that doesn’t mean it’s a good helmet. I really hope it doesn’t make a return. But I know it has some popularity behind it. So for that, I’m UNSURE, though I heavily lean on gone. 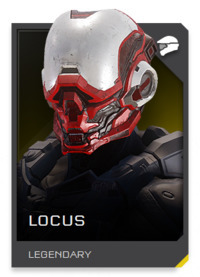 Elements of this helmet are pretty cool. 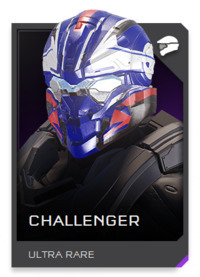 But those offset hexagon plates over what should have been the visor really make this helmet look awkward at best. GONE, please. 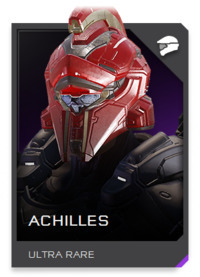 Now THIS is the way you have an attachment fit onto a Spartan helmet. 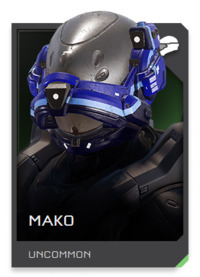 (you see that Mako?) 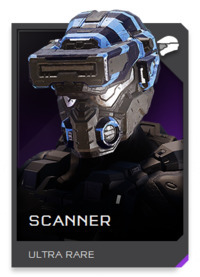 I’d like to see what the helmet would look like if the scanner were put into the up position. 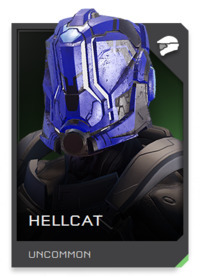 At any rate, I like this helmet and feel it should RETURN. Just as you would expect, these helmets have thin to very thin visors. Some may have obstructed views due to this. 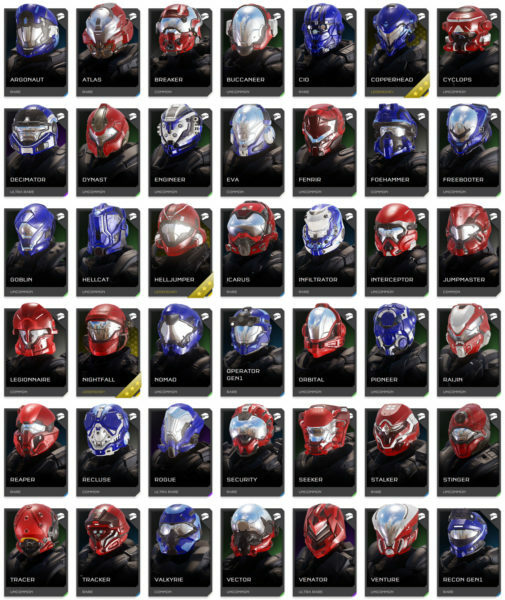 But, most just have small visors. 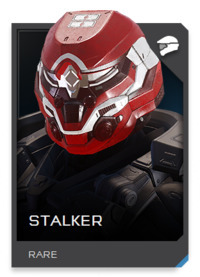 Grr, I STILL haven’t got this yet in Halo 5! 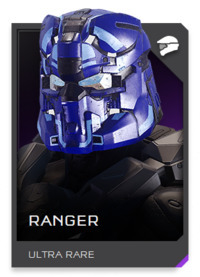 343 really made this helmet hard to attain unless you had a full and very active Spartan Company. 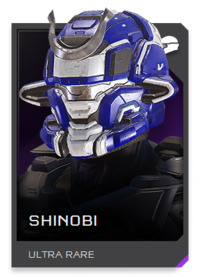 Arguably one of the BEST helmets in Halo 5… If it requires similar deeds to unlock in Halo Infinite, I do not want it… But if it can be unlocked in a much easier manner, yeah, it should RETURN. 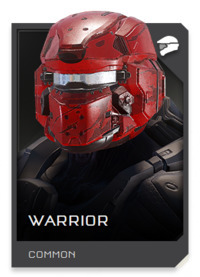 I mean, it’s a damn cool looking helmet and a great homage to the OG Spartans! 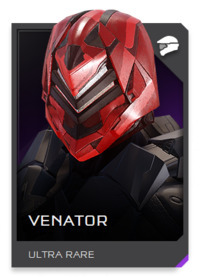 I Really like this helmet. Good design, plenty enough sight lines. 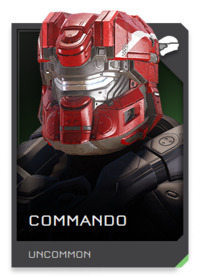 Maybe a few too many actual lines on the visor. Still though, this should definitely make a RETURN. 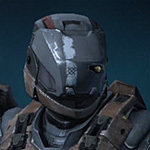 I don’t know why, but I always have a perplexed look on my face when I look at this helmet. 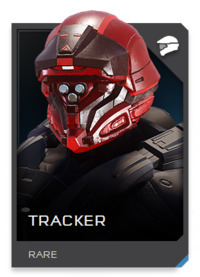 It fits into Halo for sure, but something seems slightly off with it. I just can’t put my finger on it. Regardless, it should still RETURN. Okay, while this may seem to have some strange elements to it, it’s small horns, ear fins, thin visor and “growling” mouth cover make this look like one angry helmet. It slightly evokes the Japanese Yoroi Samurai armor of old. It’s so unique that it would be a shame if it didn’t come back. So I vote for it to RETURN. Okay, this one is definitely way out there. But it really speaks to it’s Asian heritage. Another one of those so unique it needs to RETURN. Okay, I may take some flak for this one but, I’m not much of a fan of Promethean style armor on humans. 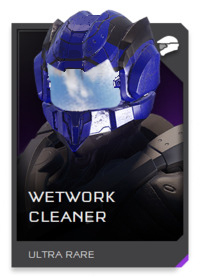 That’s the vibe I got from this in Halo 4 and now Halo 5. As well, the eye slits may be hard to see out of. I know it has a small following. For that it may return. But I’d prefer it to be GONE. 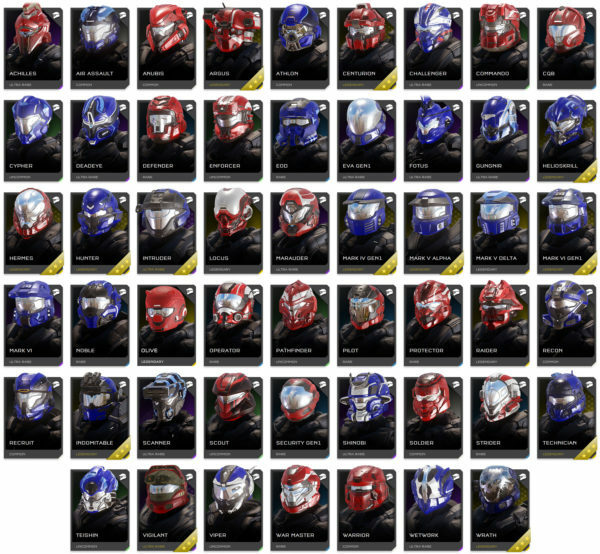 Final RETURN tally: 52 Returning Helmets! Given that my initial goal was to pair down the 100+ helmets to roughly 50, I’d said I was right on the mark! I didn’t even try to plan it that way. I was just hoping the final tally would be in the neighborhood of 50. Final GONE tally: 42 Helmets I feel should be GONE from Halo Infinite. Final UNSURE tally: Just 7 I am UNSURE of. Okay, so now here’s YOUR chance to speak out. Do you generally agree with my choices? Are there any burning ones that you feel I just got wrong? If so, snould they return or be gone? And WHY? 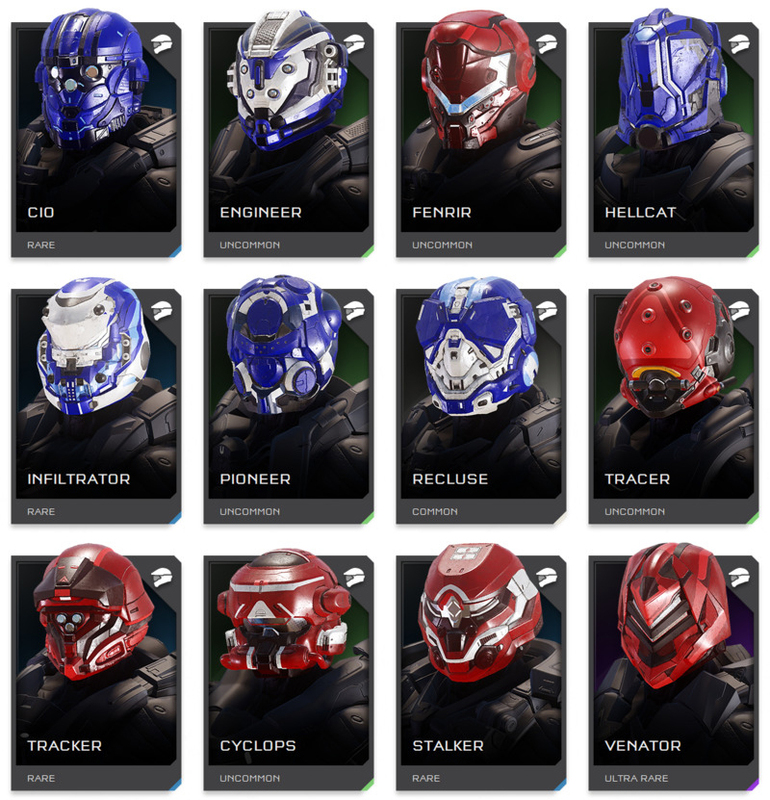 Stay tuned to HaloFanForLife.com as the next series of articles will go over the armor of Halo 5. Which should RETURN, which should be GONE, any I may be UNSURE of, and why.